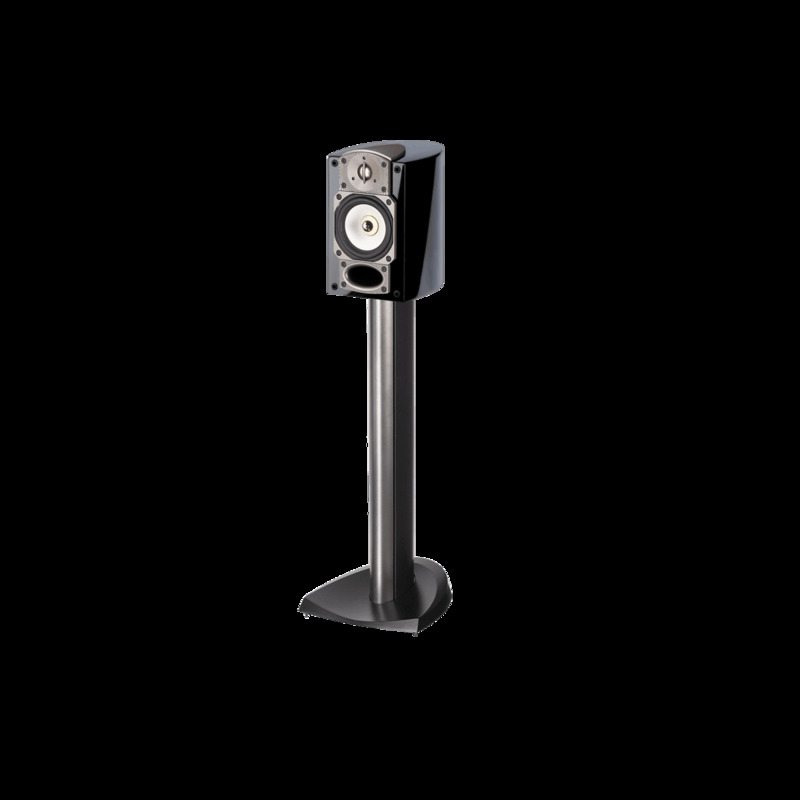 A 2012 Golden Ear recipient, the Shift A2 is more than just a cleverly named loudspeaker. Compact, internally powered, and equipped with DSP bass managment and enough back-panel inputs to connect to almost any source, this is what 21st century entry-level high end is all about. A combination of sound and value, it extends the welcome mat to budding high-enders who may have felt they couldn't afford the entrance fee. 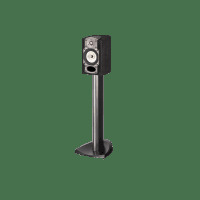 Paradigm has made a lot of two-way speakers over the years, but I believe that the Reference Studio 10 v.5 is the best affordable one yet. The build quality is excellent, the cosmetics are outstanding... 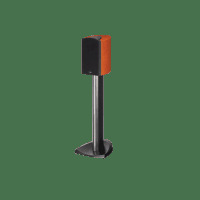 The 10's excellent bass performance, as well as its ability to play loud, belie its price, and its evenhanded performance across the audioband will be appreciated by those who want their speakers to just step out of the way and keep the focus on the music. -- Doug Schneider , GoodSound! 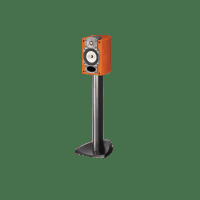 Paradigm's diminuitive Studio 10 is inherently warm and full, with a remarkably large presentation that will appeal to a wide range of listeners. It's not the most transparent design, but is nevertheless lively and involving. 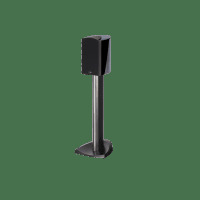 This front-ported two-way can sit on a shelf, but performs best on a rigid stand placed somewhat into the room. Bass isn't bad, but some will want to add one of Paradigm's subwoofers to fill out the bottom end.